The Greenwich Skating Club retains figure skating professionals on staff. 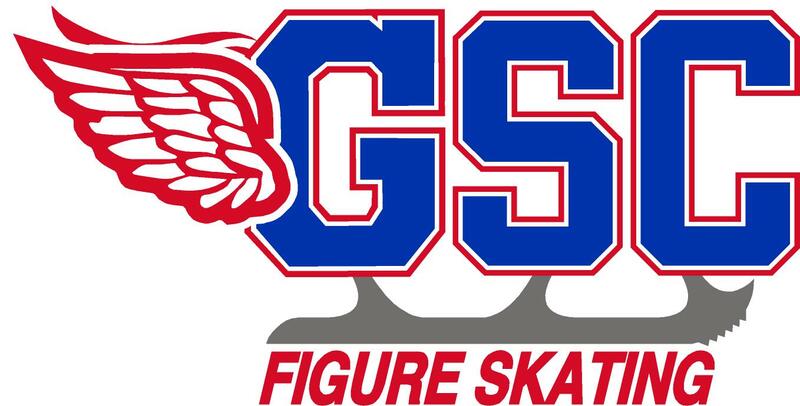 This staff is dedicated to ensuring that a quality standard of skating is achieved, as defined by US Figure Skating and USA Hockey. These professionals conduct the group lessons and may also be contacted directly to arrange for private lessons.